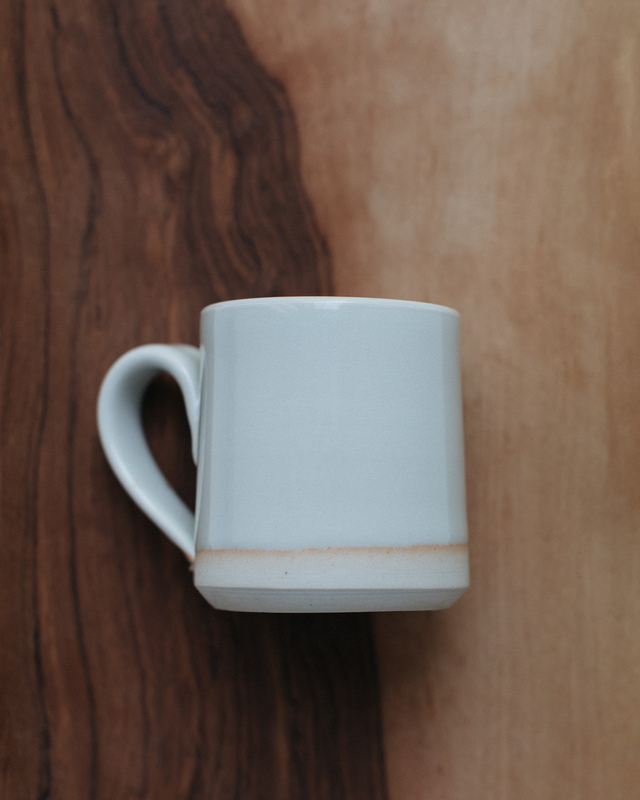 A handmade espresso cup bought in Tortoise on Abbot Kinney, Los Angeles. The shop and exhibition space is owned by Taku and Keiko Shinomoto and it focuses on showcasing uniquely Japanese artworks and objects. Crafted by nature and time. 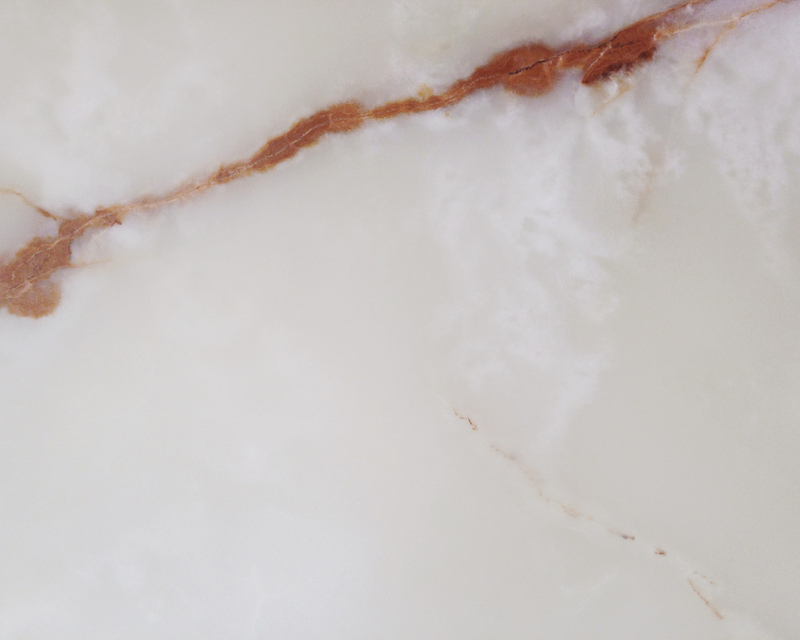 A detail on marble at Céline, Paris. 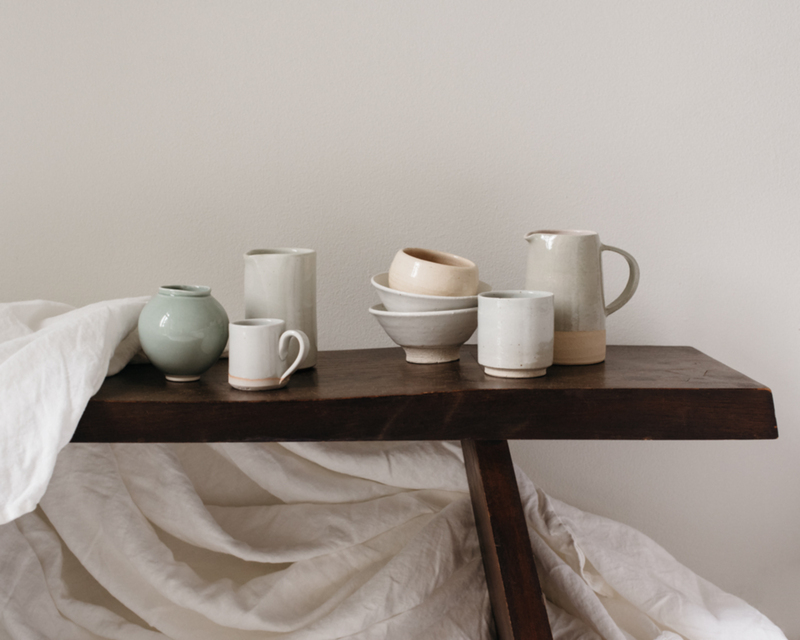 There is a 3,5 m long oak shelf in the back wall of our kitchen that is filled with handmade pottery – each piece is an individual, some styles we have more, some stand alone, sometimes we brake something, sometimes we get something new. I love having all the cups and bowls and utensils on show. Not only does this make them easy to use but the whole kitchen feels more real and alive. Quote from the book Home is where the heart is? by Ilse Crawford.